India's Dalmia Cement has become the latest company from a heavy emitting sector to join over 130 new corporates that have made science-based emissions reduction commitments since the start of 2018, a 39 per cent increase from the previous year. And these companies representing around one eighth of the total global market capitalization are now using climate science to define their future direction of travel. Cement manufacturer Dalmia Cement, whose sector is responsible for more emissions than Japan or Canada, on Thursday joined the ranks of leading companies that have committed to set a science-based target. Dalmia Cement Group CEO Mahendra Singhi said: "The global low-carbon transition is underway and we are gearing up to unlock innovation and create the sustainable business of the future." Nearly three years on from the landmark Paris Climate Change Agreement and with time running out before greenhouse gas emissions must peak, this year has seen an unprecedented rise in the number of companies committing to reduce their emissions in line with the levels required to prevent dangerous global warming. Between January and August, over 130 new companies joined the Science Based Targets initiative (SBTi), a collaboration among CDP, the United Nations Global Compact, World Resources Institute (WRI) and World Wide Fund for Nature (WWF). The SBTi independently assesses and validates corporate emissions reduction targets against the latest climate science. The jump represents a more than 39 per cent increase compared to the same period in 2017. Nearly a fifth (17 per cent) of Fortune Global 500 companies have now committed to set science-based targets, with new joiners this year including French tyre manufacturer Michelin, US food producer The Kraft Heinz Company, global brewer AB InBev and Japan's Yamaha Motor Company. The combined market capitalization of all companies that have joined the Science Based Targets initiative is nearly $10 trillion, comparable to the NASDAQ stock exchange. "This is a pivotal year for global climate action. Nearly three years after the world came together for the historic Paris Agreement, the race is on to meet its goal of restricting global temperature rise to below two degrees Celsius and heading off the worst effects of climate change," Global Climate Action Summit (GCAS) co-chair Anand Mahindra, CEO of the Mahindra Group, said in his speech at the summit. "Targets based on science are the only effective way to meet the challenges we face. Around the world, hundreds of businesses are already showing that this is possible with substantial benefits to brand reputation and the bottom line. I urge all other companies to join this initiative immediately; the time for science-based action is now." Over 480 global corporations, from 38 countries, have now committed to set emissions reduction targets in line with climate science and the goals of the Paris Agreement. They include companies from the economy's highest-emitting sectors, many of which will have to undergo radical transformation in order to meet their low-carbon goals. 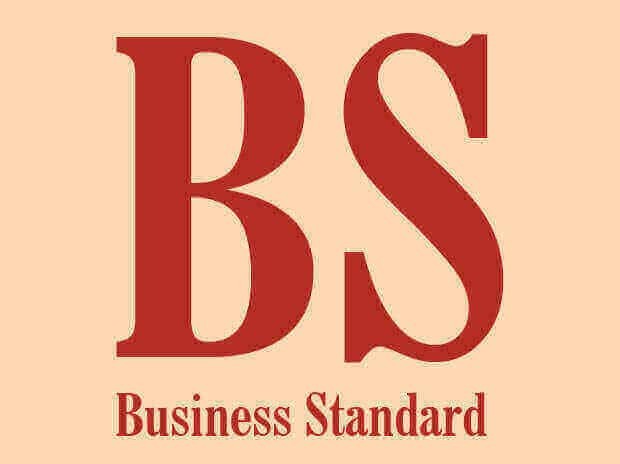 Mahindra called on businesses worldwide to commit to Science-Based Targets at the World Economic Forum in January this year. Currently, 20 Mahindra Group companies have signed up for the Science-Based Targets, with Mahindra Sanyo Special Steels being the first steel company in the world to get its targets approved. This covers more than 90 per cent of the Group's emissions and other Group companies are in the process of signing up for these targets.